Research into the eradication of cancer is constant, and with every new discovery we draw one step closer to finally ridding our world of this terrible disease. But until a cure is found, individuals struggling with cancer must find ways to lessen the symptoms of both the disease itself, and of the best curative measure we know of today: chemotherapy. There are plenty of pharmaceutical medications out there, formulated to address the symptoms cancer patients face. In recent decades, cannabis has repeatedly made headlines as an all-natural option for tackling some of the worst side effects of chemotherapy, radiation, and the illness itself. Cannabis – or specifically the compounds in cannabis called cannabinoids – can help cancer patients in a number of ways. There are more than 80 different cannabinoids, but the ones found to be most beneficial to people with cancer are THC and CBD (most prevalent in the plant), as well as CBC, CBG, THCa and CBDa. The majority of cannabinoids have yet to be thoroughly researched, so this list may well continue to grow. These cannabinoids interact in the body to offer numerous benefits to someone suffering from cancer. They ease the pain: chemotherapy treatments can cause damage to the nervous system, and tumors themselves can place pressure on bones, nerves, and organs within the body. Cannabinoids also curb inflammation, which has a complex relationship with cancer. Anyone who has struggled through chemotherapy and radiation treatments, or has seen someone going through them, knows that these therapies are a double-edged sword. Though definitely useful and even life-saving, they leave patients exhausted. Side effects like nausea and vomiting, and loss of appetite, further sap the body of the strength it needs to keep fighting. Cannabis can help all these symptoms. The anti-nausea effects prevent excessive vomiting, and everyone knows cannabis increases appetite. Those cravings can be enough to keep food from turning the stomach, enabling patients to replenish the nutrients so vital to their battle. Cannabis eases cancer symptoms. This statement is widely accepted even by the most conservative health professionals; the disease tops almost every cannabis “qualifying condition” list in North America. But recent research suggests that this all-natural, healing plant could do even more – possibly even fighting off the cancer itself. In addition to their better-known cancer-thwarting properties, THC and CBD have been shown to halt the spread of cancer cells (which leads to tumors), and prevent these cells from metastasizing – breaking off from the crowd and travelling to another part of the body. It turns out cannabis compounds can also prompt the death of some types of cancer cells. They do this in two different ways: by triggering apoptosis or “programmed cell death”, and by starving the cells through the prevention of blood vessel development. These incredible results have been seen both in animal studies and human cell line models. This angle of treatment requires a lot more research and, of course, true clinical studies, but the potential of cannabis holds incredible promise for the future of cancer therapy and eradication. At FARM, we offer our cross-Canada clients a wide selection of cannabis strains that can address their cancer-based symptoms, and provide relief for many associated issues. In addition to pure, quality flowers, we also sell capsules, tinctures, shatter, and topicals. To fend off the nausea caused by chemotherapy, we recommend indica or indica dominant hybrid cannabis strains. Find relief from nerve pain caused by cancer through vaporizing indica or indica dominant hybrid shatters, or adding it to your food recipes. Alternately, a tincture like 1:1 THC:CBD (Grapeseed oil) can address pain, inflammation and nausea, while also helping you fall and stay asleep (another essential factor for improved health). 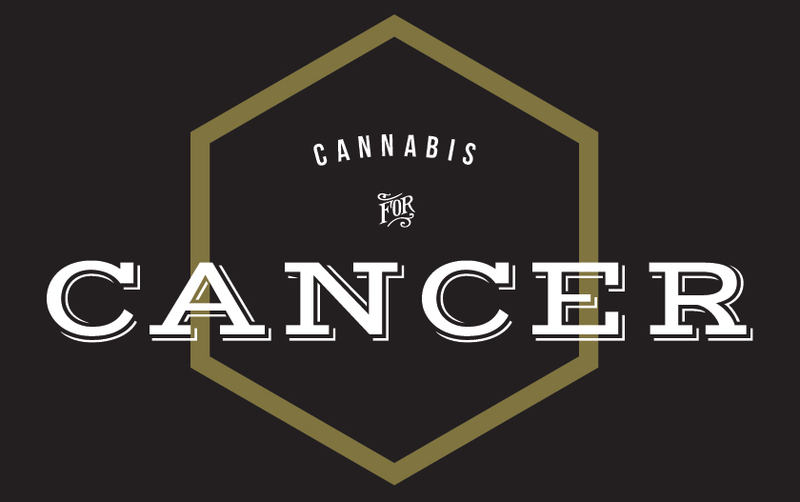 At FARM, our staff can you help you discover the best cannabis strains for cancer, and any other symptom or condition you may be facing.